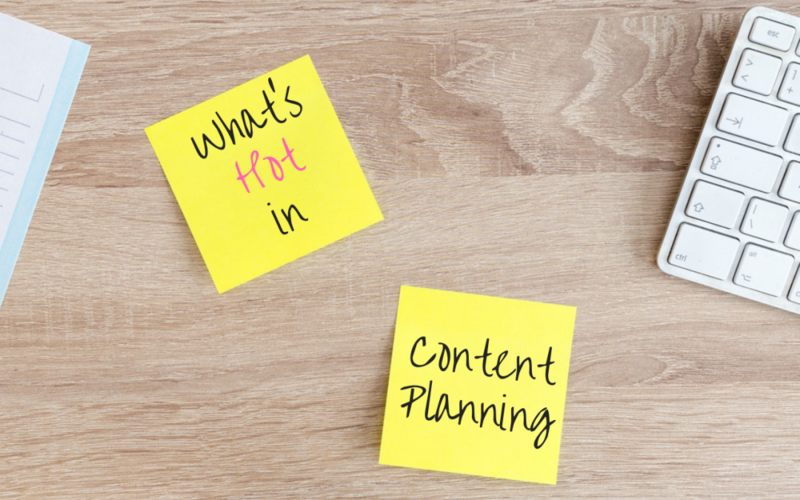 Content planning isn’t just plotting an editorial calendar with blog posts and automating their publishing schedule, although that’s often part of it. It’s the active and ongoing process of ensuring that your content strategy is properly executed and with efficient workflows. 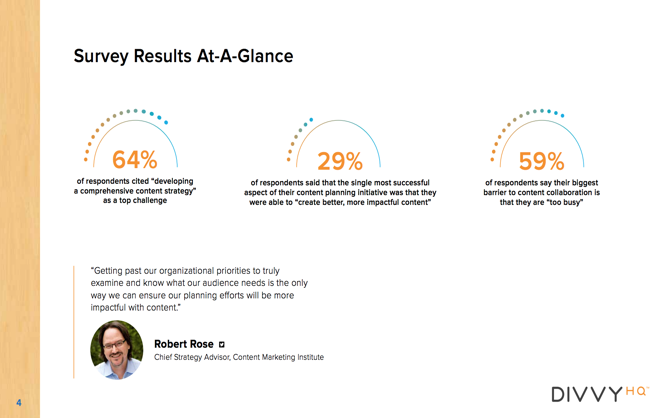 Think of the content strategy as the big picture that helps accomplish organizational objectives while content planning has to be broken down into multiple moving parts. Doing it right results in a well-executed strategy with content that delightfully crackles with your audience. Better yet, it’s also planning additional context for voice searches as virtual personal assistants like Siri and Alexa continue to take hold. This has led to a two-pronged trend in content planning. Everyone’s heard “content is king,” right? While it’s still better to have blog posts and other content up than nothing at all, the mere act of posting them isn’t going to get the results that a well-researched and strategic content plan will. The editorial plan is separate from your actual content plan which should be based on research and whenever possible, input from your audience. What are people searching for? Deep-diving into keyword research with analyzing specific keywords and scraping data is a robust investment in your content plan, but the Content Marketing Institute found 59% of decision-makers say they’re too busy to really collaborate on content that resounds with people and tend to skip this important step. But if you’re pressed for time, you can get started just by heading your search engine of choice and seeing what the predictive text comes up with based on popular searches. Keywordtool.io makes this process even faster and easier! According to TechCrunch, voice-based smart speakers will be in 55% of US households by 2022. What does this have to do with the difference between content planning and content strategy? Your content needs to be search engine-friendly and also something that targets keywords so well or otherwise resonates with your audience to the point it gains monumental traction. But if you already experienced a disconnect in content planning? Now is the perfect opportunity to start planning content that will have value with this up-and-coming interface. How do people search with voice differently compared to how they would write search terms? Chances are someone is going to type a phrase like “pediatric urgent care San Francisco” but would use their smart speaker for more detailed queries like “Siri, who’s a pediatrician open after 8 near the Civic Center BART station?” This presents an unexplored opportunity marketers should pay heed to. Keywords and other aspects of typed searches aren’t going away any time soon. But as voice-based search continues to grow in popularity, your content plan doesn’t just need context but also should start accounting for differentiations in typed and voice searches.